Wednesday, January 13, 2016. This day will go down as the day my dreams of becoming a real writer, a published writer came true. Today the short list, the finalists were announced for the newest Undiscovered Voices anthology and I’m so thrilled and honored that REQUIEM was among the chosen. Look at that cover. Isn’t it pretty? How did the wonderful organizers over at SCBWI British Isles and Working Partners know that blue is my color? If you’re interested in reading the anthology here’s the download link. I want to say a huge thank you to everyone who has helped me, carried me, and even forced me to keep writing when I couldn’t do it myself. They say it takes a community to raise a child, well it also takes a community to write a book. And lots of chocolate. Tons of chocolate, preferably dark. A special thank you to all the volunteers over at SCBWI British Isles and Working Partners, especially Sara Grant and Sara O’Conner who brainstormed this competition ten years ago as a way to help unpublished writers get discovered and published. Since then 32 authors and illustrators have published over 120 books worldwide. Talk about a legacy! So – what’s next? On February 25 I fly to London for the official launch party. This invite-only event will be attended by the best and sharpest agents and editors the UK has to offer. Comparing it to a shark’s fest isn’t too much of an exaggeration from what I’ve heard. But no matter how nervous I may be, I will also feel right at home surrounded by people who are as passionate about children’s books as I am. Postscript: The first song I heard after learning I won was Lose Yourself by Eminem. Fate? I think so. How five years wasn’t too long to write a book. It is my distinct honor to tell the world that I’ve been chosen as a semifinalist for the SCBWI Undiscovered Voices 2016! Coming to this point has been a long, long, long time coming. Backstory: Five years ago, the basis of this story came to me and I was immediately excited. This was it! The book that would get me published. See, I’d already written a book about a mother of two and her unborn baby who had the unique ability to see and hear everything happening outside of the womb. I had spent two years purging writing out that story that was so autobiographical (besides not having a plot) that it can never and will never be published. But this story was different. It was in a new-to-me genre (YA) and had all the elements of a story I loved to read: Mystery, intrigue, history, politics and of course romance. So I wrote, edited and sent that story out into the world where nobody had the courage time or inclination to tell me that what I’d written was ugly and derivative drivel. But hey – at least it had a plot. So I read more YA. Not a chore by any means. I spent three years reading all sorts of YA and writing books. 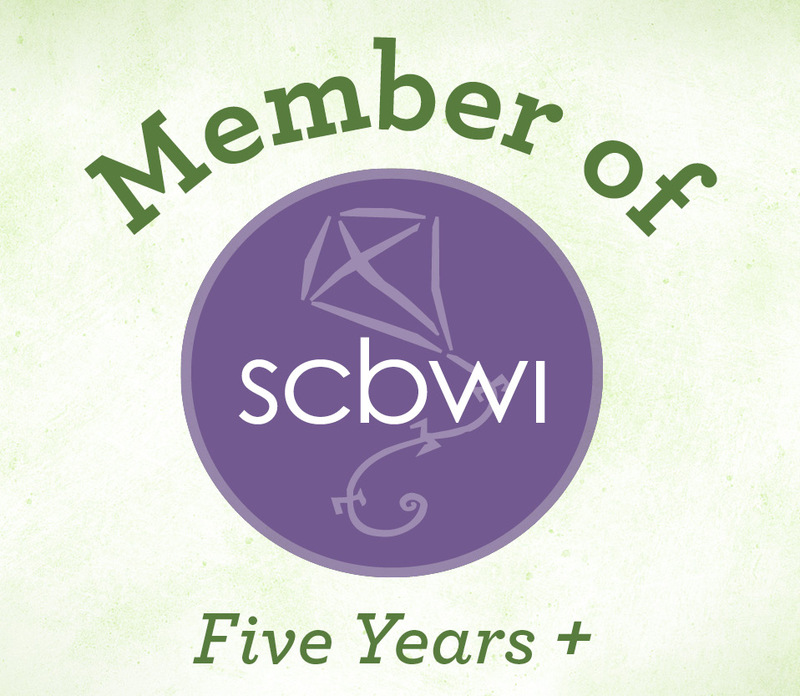 I joined SCBWI, went to workshops, conferences and retreats, became the assistant regional advisor then the regional advisor which allowed me to go to even more workshops and more conferences. I subscribed to over twenty writing blogs and listened to podcasts on writing. Basically, I gave myself an MFA the hard but cheap way. All this time I was writing and rewriting my story. Sending pages of it to my critique group, restructuring the plot, deepening my characters’ wants, needs and fears. I got halfway through writing a new book with an entirely new plot line when I got bored and started over again. And everyday I clung to my mantra: All for the good of the book. Then finally, I had a finished product. A new book that bears a slight resemblance to my original story (basically only the bad guys’ names stayed the same). A book that I’m really freaking proud of. One that is mysterious, full of intrigue, and has a character who doesn’t trust anybody enough to love them. And now my story (along with 50 other fabulous writers and illustrators) has been chosen from over 250 submissions for a chance to be broadcasted to agents and editors in the UK and US. And I don’t regret a single minute it took me to get here.